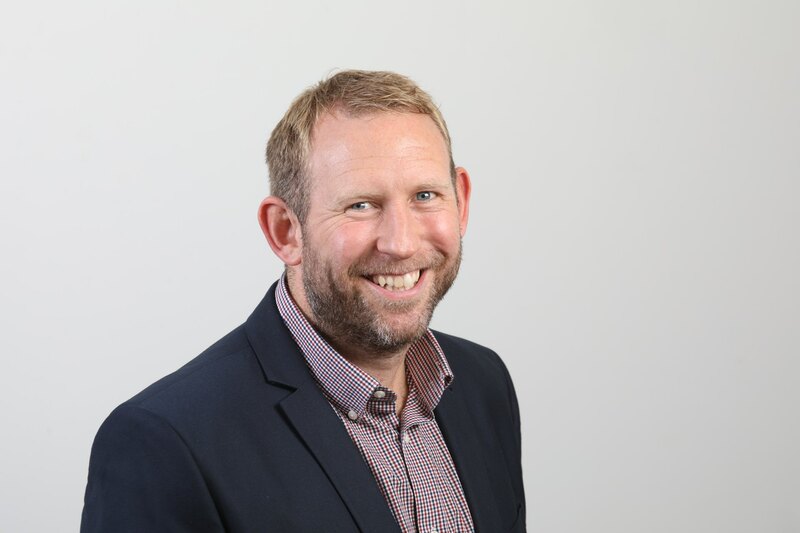 Chris recently joined the board of directors following 10 years at Houghton International in various roles and brings a wealth of experience in both engineering and sales. Starting out as a fitter in our Electro Mechanical Services division, Chris went on to manage the department before joining the sales team in 2014. Most recently, Chris has been responsible for sales in the Rail services division of the company, delivering growth of 20% and a number of multi-million pound projects. Chris leads the entire sales team with a focus on understanding the customers’ requirements and providing solutions to their needs. Get in touch with Chris to find out more about how we work with customers across an array of different sectors.